Below are a few testimonials from customers who have purchased and used The Chiropractic Belt™. Help support your lower back pain and get back to your daily activities! "I have been a patient of Dr. Buddingh's for the last 3 months and worn The Chiropractic Belt since my first appointment with him. The improvement I have experienced has been extraordinary. I am virtually pain free and able to walk long distances again with no discomfort. I have had chronic pain in my hips and lower back for the last 10 years. I was at a point where the pain was so intense that I was unable to exercise and participate in the physical activities I loved. All that has changed in 3 months." 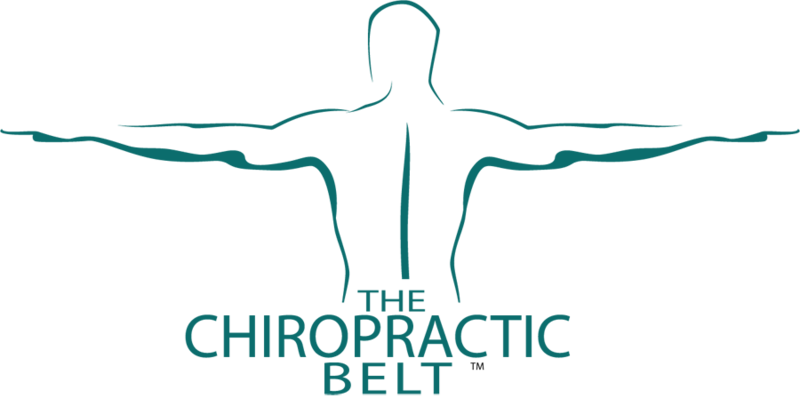 "I just wanted to let you know how much the Chiro Belt has benefited me. I first used the belt approximately 10 - 12 years ago. My chiropractor, at the time, suggested it would be good for my condition and he ordered me one. My pelvis rotates slightly, especially when I do a lot of bending over or squatting. I would put it on after an adjustment and wear for a few days. I got a lot of relief from the use. I ordered another one about 7 years ago because I needed a smaller size. I just ordered my fourth one. The second one was worn in several places because of a lot of use. My current chiropractor is really in favor of these belts, telling me I should wear it when I feel the need, especially after an adjustment...and believe me I do. Sometimes, I don't know how I would get along without it. I am so grateful to the makers of this product. Thank you. "Having used other belts in the past, I was a little skeptical on trying another belt. I first noticed it was durable and was made of high quality material. It was different from other belts I have tried as it was placed lower than usual and the first wrap seemed a little loose. However, when I used their straps to finish the fitting of the belt, I felt my lower back get a boost of support. It was quite unique to feel that kind of support and was actually very comfortable. I do wear the belt to support my back periodically, especially on those days it hurts a little more than usual - it definitely helps relieve my lower back pain. After workouts or activities that involve a lot of squatting and bending, it is perfect to use after using all my back muscles."